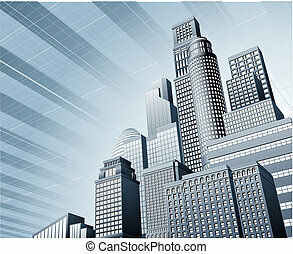 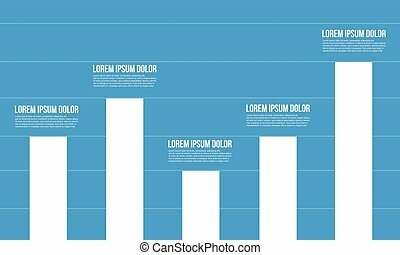 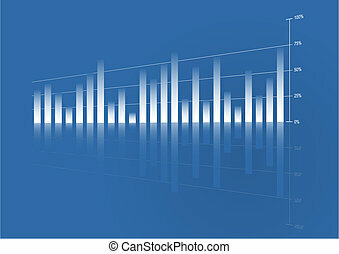 Blue graph business background. 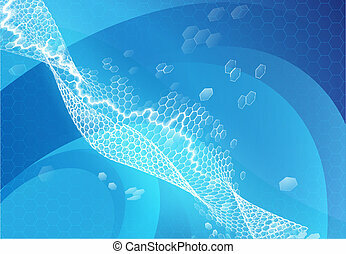 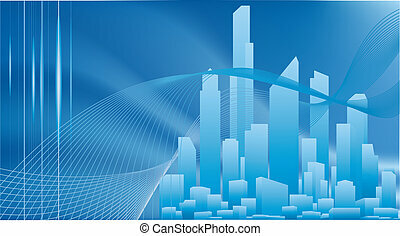 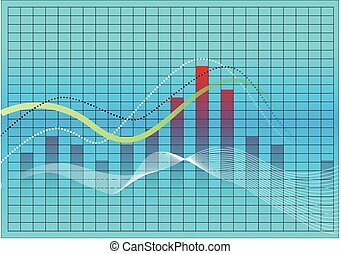 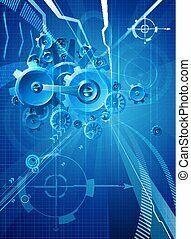 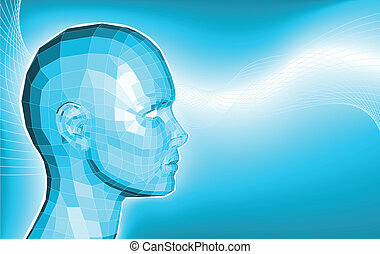 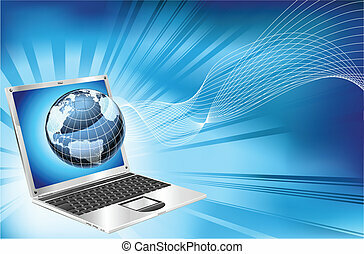 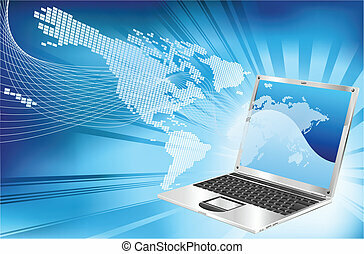 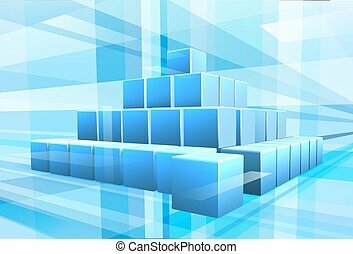 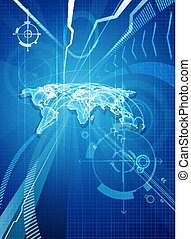 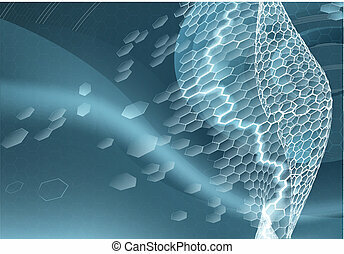 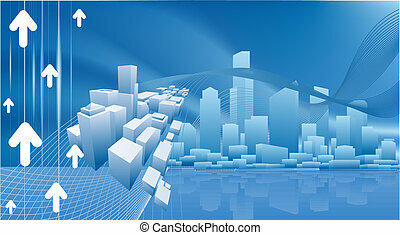 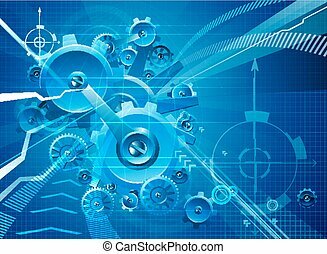 An abstract blue graph business or technology abstract background. 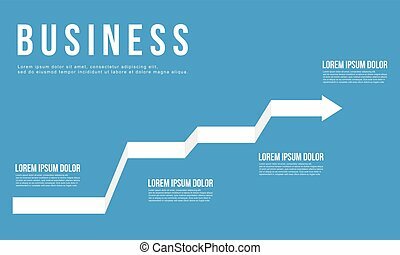 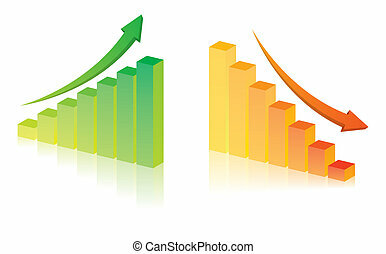 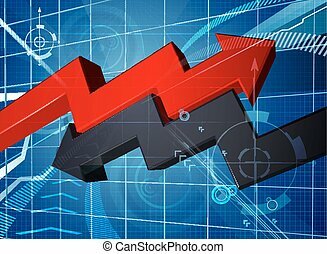 Business graph sign. 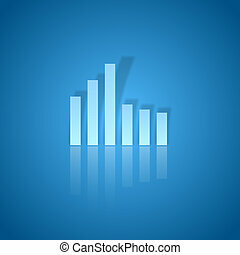 Blue icon on transparent background. 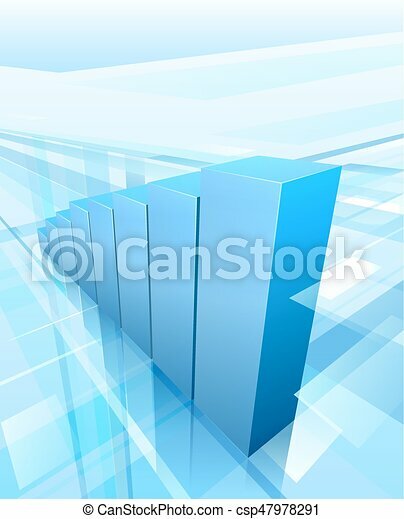 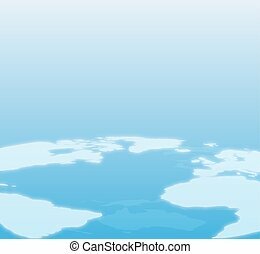 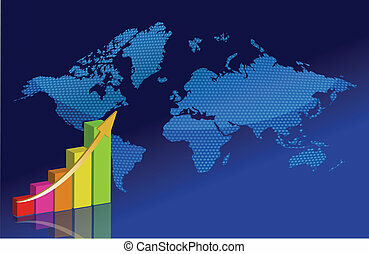 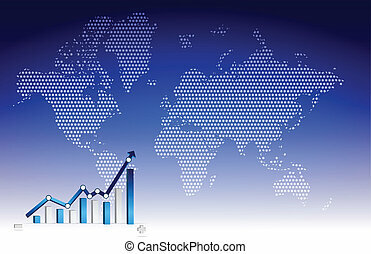 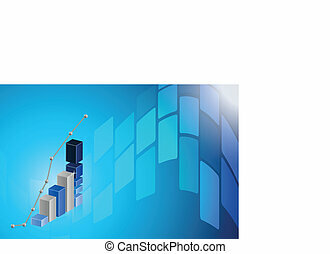 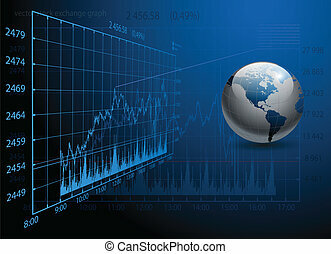 Business graph on the blue background. 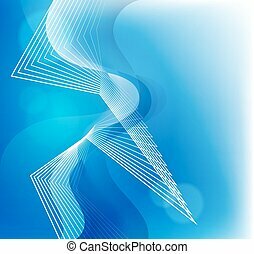 Vector modern design.